Christian hip hop artiste and producer ‘Limoblaze’ has released a new single as he kicks off his music in 2019. 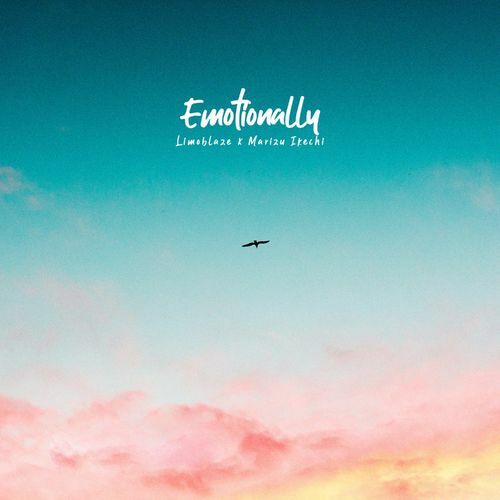 The song is titled ‘Emotionally’ featuring ‘Marizu Ikechi’. It was produced by Jay Classick, mixed/mastered by Limoblaze. Also listen to Limo’s recent album ‘Before Now”.